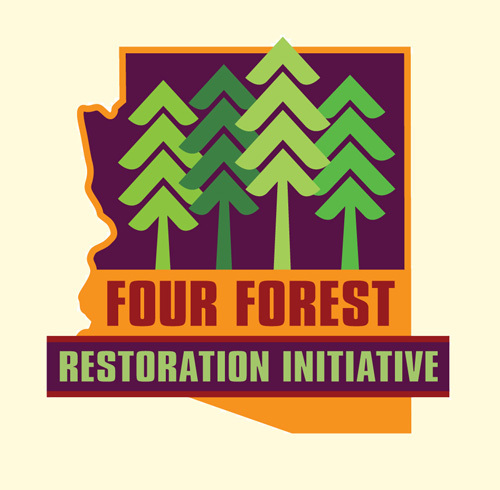 Join us for a Day on the Land with the Four Forest Restoration Initiative! We'll take a tour of their facilities and learn about the project and their long-term goals for our regional forests. In line with our annual theme around the economics of our open spaces, we'll also learn about the "money" side of the initiative! Join us for our June Book Club meeting, where we'll be discussing The Big Burn: Teddy Roosevelt and the Fire That Saved America.